For updates, please follow Palisades Center on Facebook and join our event page. The photo packages pricing are for the entire holiday season. See below for a special coupon running from Saturday, March 30th to Friday, April 12th! 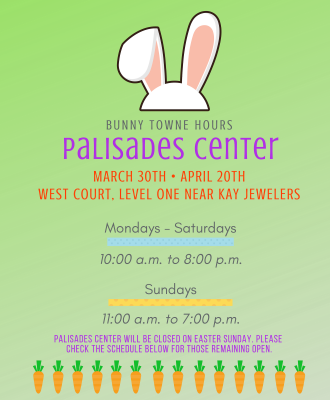 GoGo Squeez will be stationed in Bunny Towne in West Court, on Level One near Kay Jewelers to share delight with squeezable pouches of yogurt for families to enjoy! 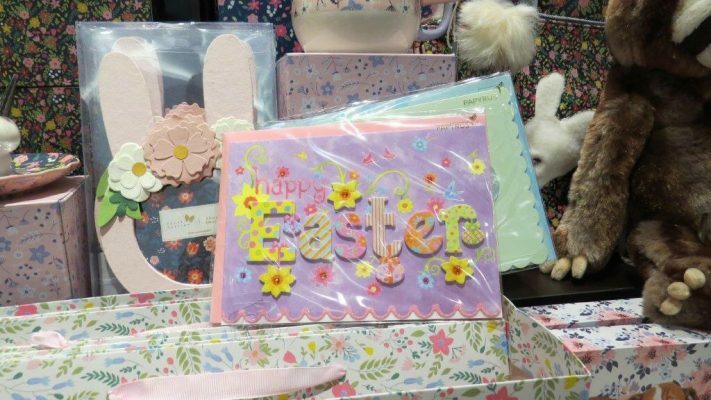 Hop into Spring with the Easter Bunny, Alice and the Mad Hatter from Wonderland. Join us for a breakfast buffet and dance party! Enjoy eggs, bacon, sausage, waffles, and more while playing games and jamming out with Little Rockers! 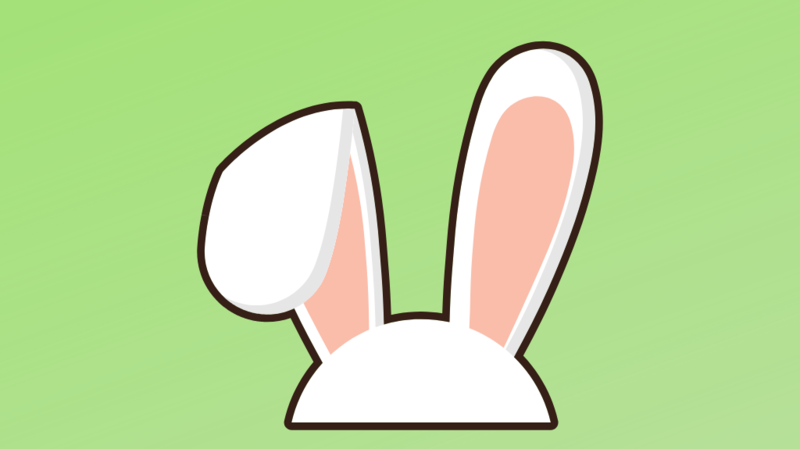 The Easter Bunny will be able available to meet with all children and families and will lead a parade back to Bunny Towne once the party comes to an end. Be sure to bring your camera to capture the moment and celebration! To purchase tickets for this event, please visit Levity Live Comedy Club. 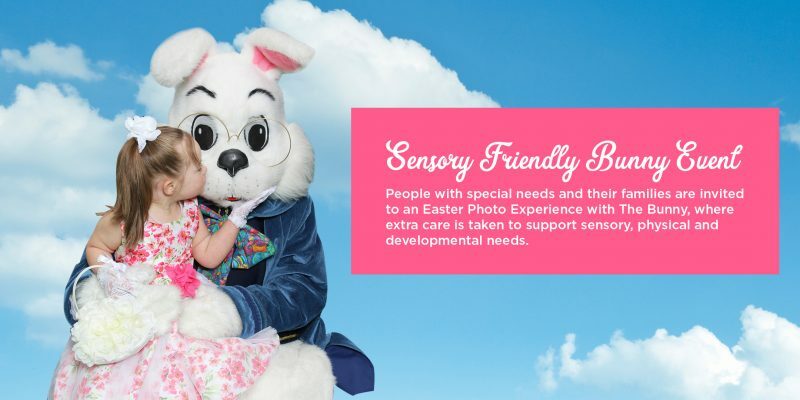 Partnering with Autism Speaks, people within every spectrum of special needs and their families are invited to a private photo session, to experience the time-honored tradition of a visit with the Easter Bunny during dedicated hours. Please reserve your complimentary ticket on Eventbrite – ONE TICKET per family/group, please. 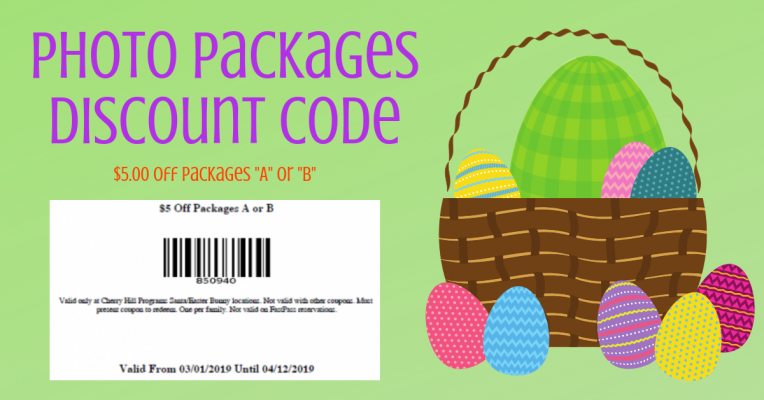 Families are encouraged to arrive at any time during their scheduled 15-minute time period, upon arrival, one of the bunny’s helpers will provide you with a number so that your family does not have to stand in a line until they are ready for you. Event will be held within Bunny Towne in West Court, on Level One near Best Buy. 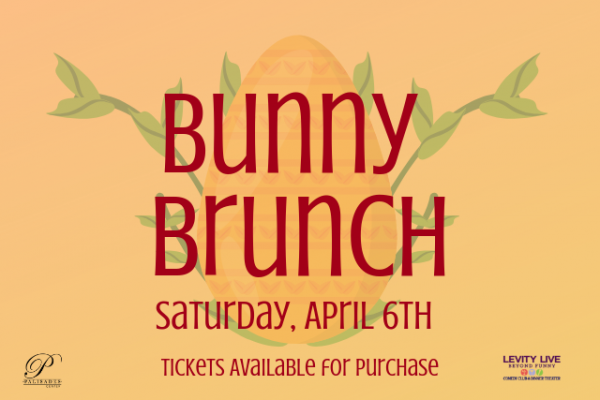 Guests are encouraged to park within Parking Lot A.
Bunny Cares will be held on Sunday, April 7th from 9:00 to 11:00 a.m. To register, please visit Eventbrite. 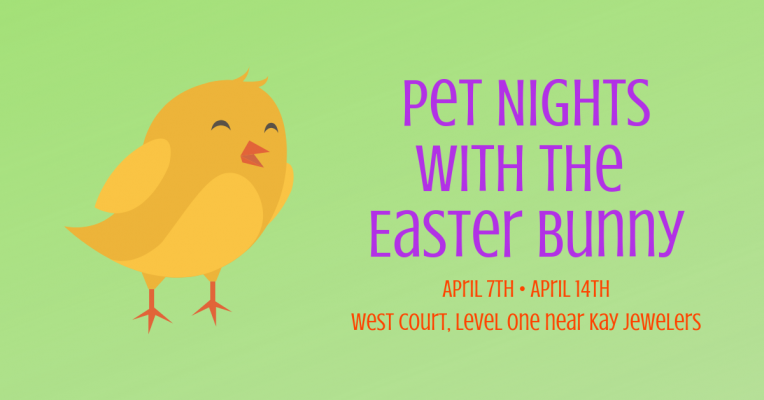 Bring your extended family for a paws-on experience with the Easter Bunny! Families will have the opportunity to take photos with the Easter Bunny for your holiday memories. All pets must be on a leash or in a carrier. This event will take place on Sundays, April 7th & April 14th from 7:00 to 8:00 p.m. in West Court, on Level One near Kay Jewelers. 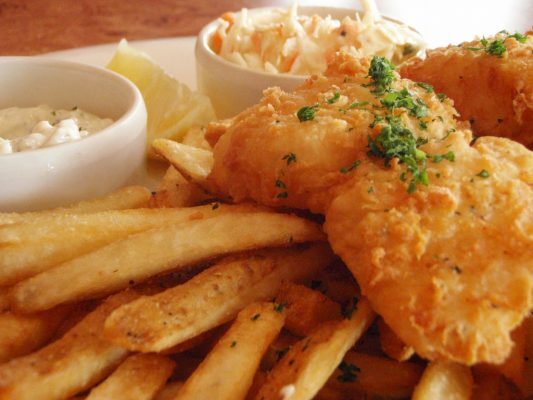 TGI Fridays has a special menu for the whole family in observance of lent on Friday evenings! Stop by for entree favorites including Fish & Chips, The Beyond Meat Cheeseburger, and desserts including Red Velvet Cake and the Brownie Obsession! Opening at 11:00 AM on Sunday, April 21st and serving their regular dinner menu all day long! Select non-alcoholic beverages and guest’s choice of dessert included. Special brunch items will be available until 3:00 PM. 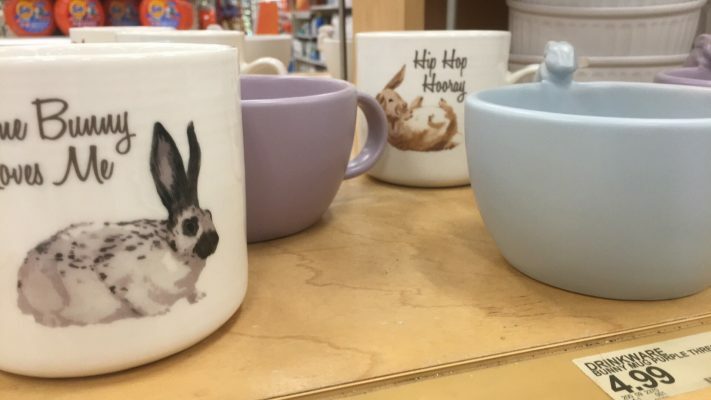 You can never have too many mugs, especially with bunnies! Stop by Target to get your own matte finished mug or one with cute quotes! 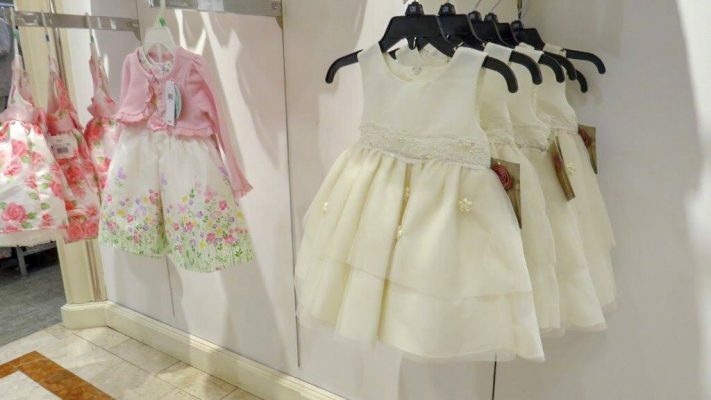 Lovely attire for all the girls to wear for Easter dinner or a meet-and-greet with the Easter Bunny! 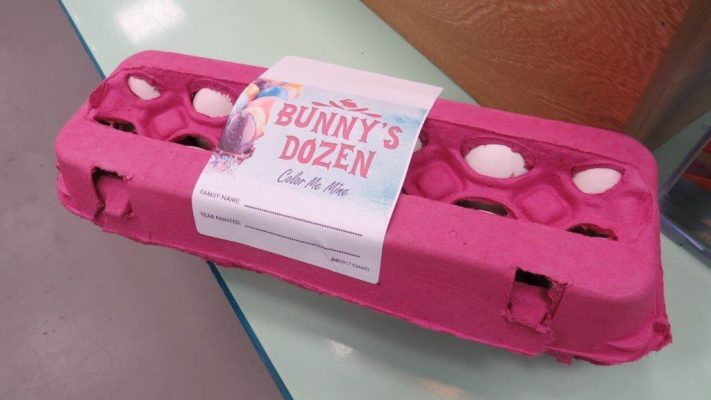 We’ve heard of a “Baker’s Dozen,” but how about a “Bunny’s Dozen”? Share with the ones you love a special card from Papyrus! 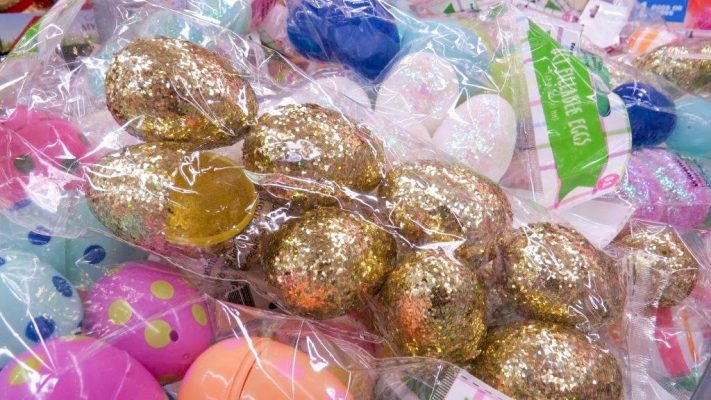 Collect them all with Five Below for your most epic Easter Egg Hunt yet! 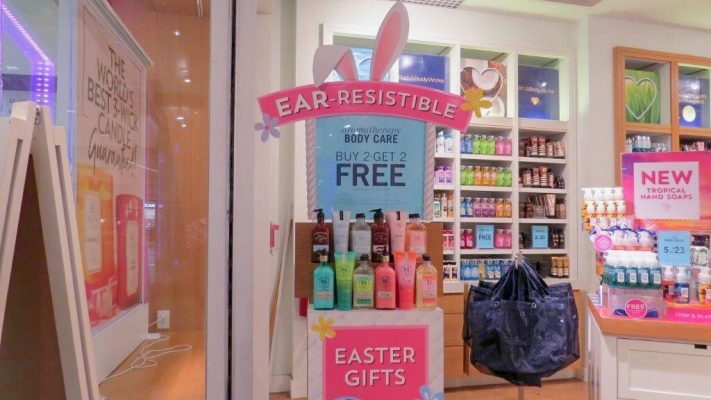 Buy 2, Get 2 free from Bath & Body Works on Levels One and Three! 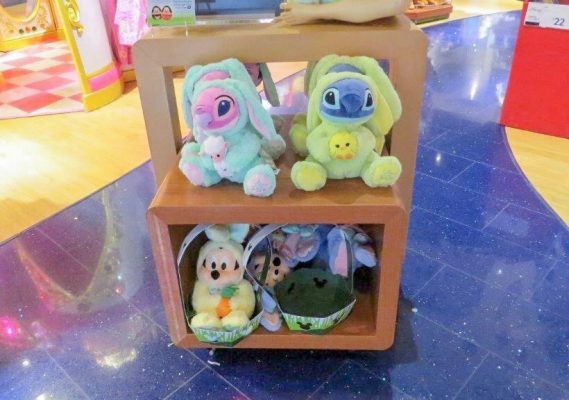 Have a magical Easter with Disney! 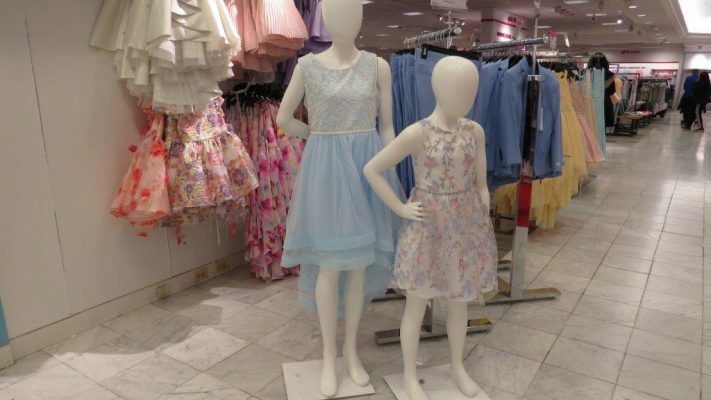 Don your Sunday’s finest with Lord & Taylor! 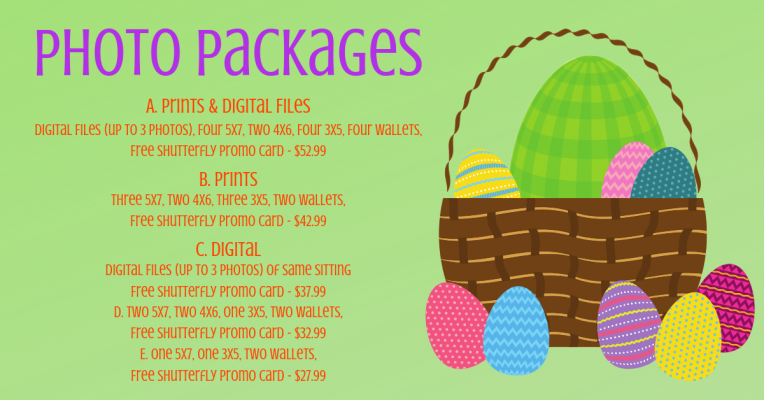 The following venues will be open from 11:00 a.m. to 7:00 p.m. on Easter Sunday. 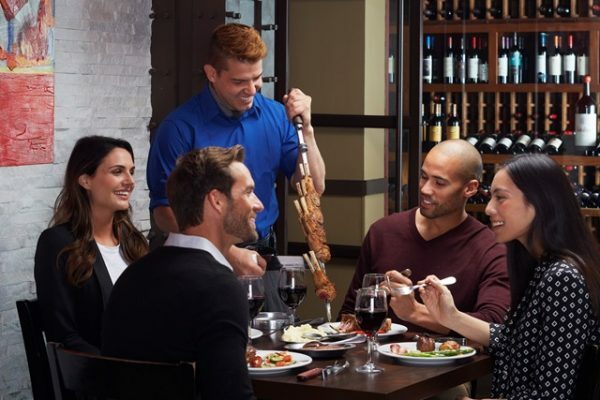 For special hours for dining options, please contact the restaurant directly!